The Rebel Sweetheart. 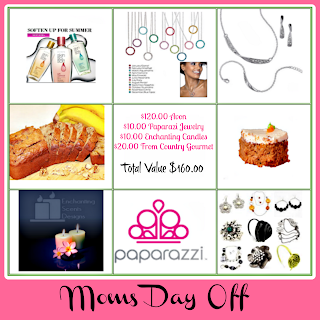 : Join | Mom's Day Off Giveaway! This event runs from August 20 to August 27, 2012. Please be patient and let the page load. 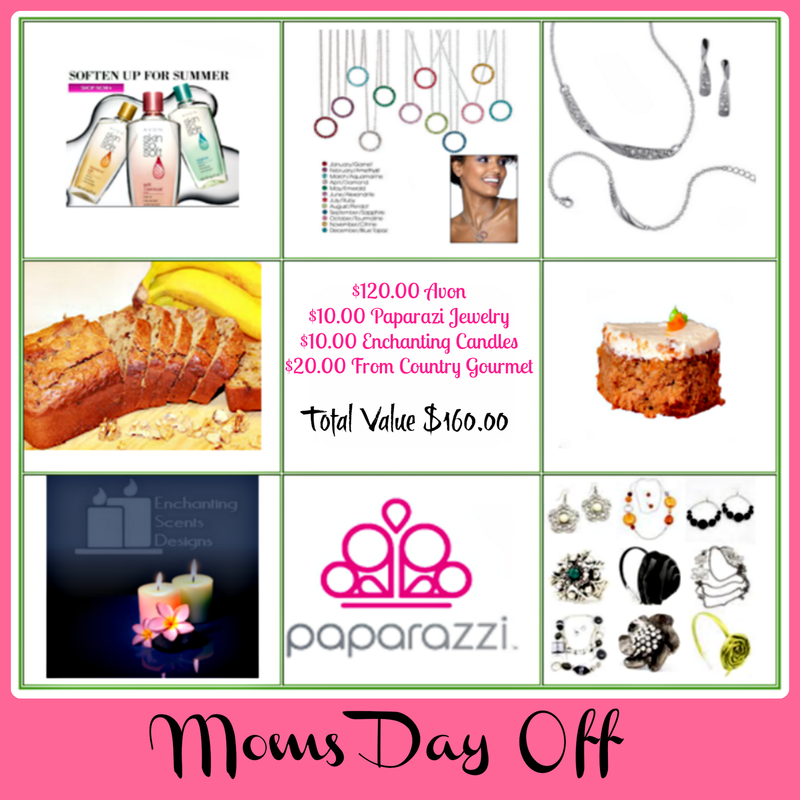 Moms, enjoy your Day Off!